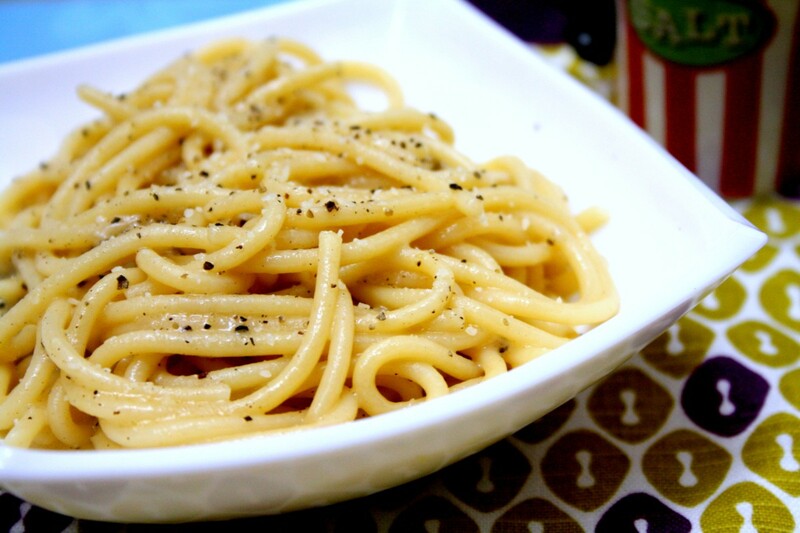 Cacio e Pepe is a Roman pasta dish. And nothing can get more simpler than this one. It has just pepper, cheese and pasta. 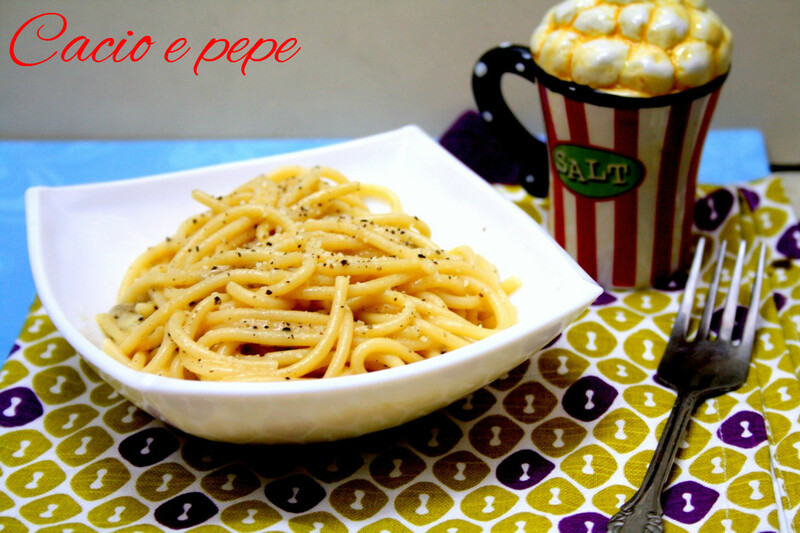 Cacio e pepe is typically made with long, thin spaghetti pastas. Just as most pastas, this dish too requires we add the boiled water to the pasta for the butter and cheese to melt in it. Since we do not get all types of cheeses in India, I simply used Cheddar Cheese. I was thinking of Mozzarella, but that spreads so much that its not suitable for this pasta. I might have been making similar pastas dishes, this seem different in the way it is cooked. I was making this for Konda since we had other dinner plans. She loved it so much and encouraged her brothers to eat. As expected, there was nothing not to love in this dish and I was so glad my boys enjoyed it as well. Sometimes I wonder at my own state of mind. Every new dish that gets prepared, I eagerly await their feedback, Amma never had this problem. Maybe because she never had this predicament. She is a versatile cook, however her experiments confined to Indian Cuisines. When you venture into regions unknown, with ingredients that are not easily available and a yardstick to measure if you have done it well, I end up thinking that whatever changes I had done, in spite of all that, if my kids enjoyed the meal, it was more than enough. Coming back to this dish, its a refreshing dish that you must make it and enjoy a pot yourself! 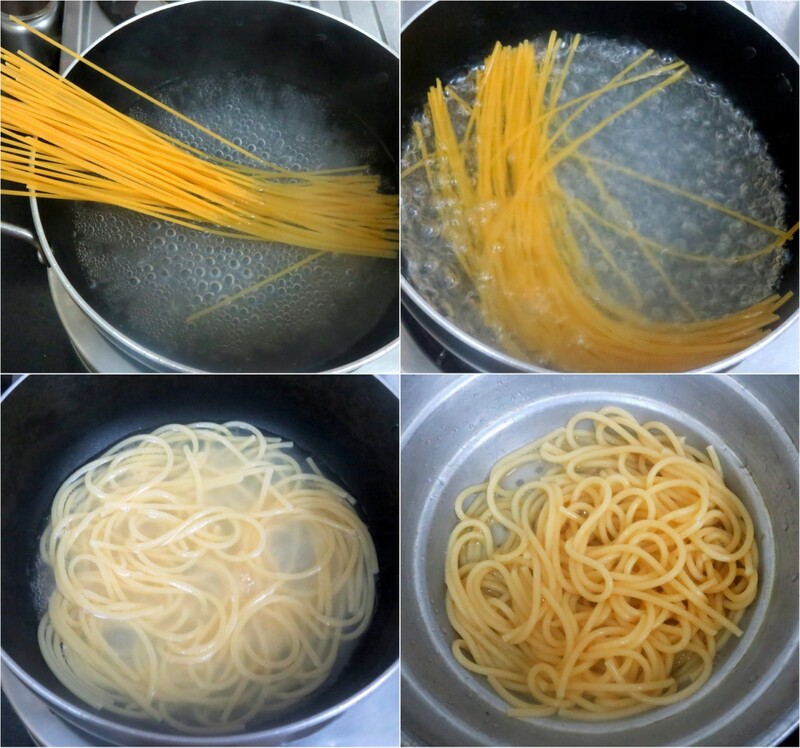 Bring a pot of water, eough for the spaghetti to immerse. Boil till the pasta is cooked. Reserve some water from the cooked pasta. Heat a non stick pan, add the pasta, grated cheese, butter, add the water and cook high for the cheese to melt and combine. Serve hot. You can sprinkle some parmesan cheese on top for extra cheese kick! simple and satisfying meal..looks great.. Simple yet with a amazing flavor. I love this spaghetti. super simple and yummy ! bookmarkign to try ! Love this simple pasta dish.looks yummy;. My kids are not pasta lovers.. But will try for me for sure. Such a simple and easy to make pasta dish. Looks yummy!! 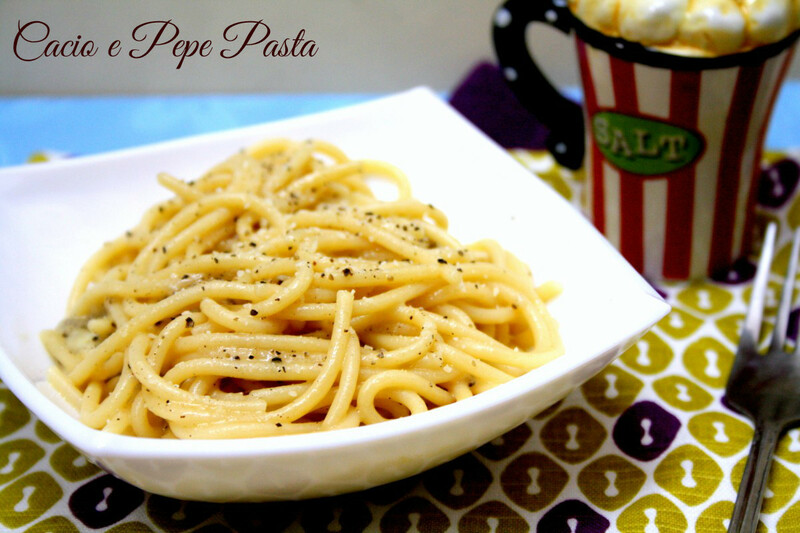 Simple yet flavorful pasta recipe. Simple and yet super delicious. Very easy and auick spaghetti, my lil one will go crazy if he saw this dish..